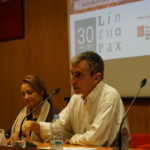 Includes institutional opening (Linguapax president, Mònica Pereña. 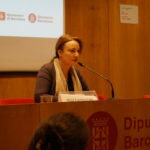 Barcelona City Council, Commissioner for Immigration, Interculturality and Diversity, Lola López). Presentation. 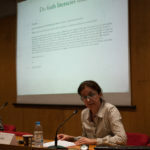 Alicía Fuentes-Calle, director of Linguapax. 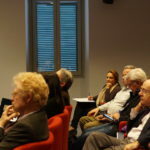 Opening lecture: “As there is in the word all the light and wonder of the world…”. 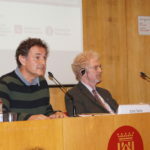 Jordi Pigem, philosopher of science and writer. How Missionary Faiths Evolve, as they Expand into New Languages. Religious History Affected by Language Changes. 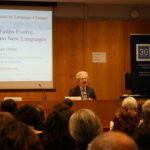 Nicholas Ostler, president of the Foundation for Endangered Languages. 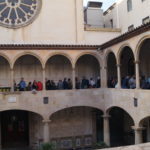 Presented by Enric Serra, member of the Linguapax Board, associate professor at the Universitat Autònoma de Barcelona. 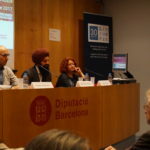 Includes the lecture: Faith literacies matter: Reflecting on the role of faith as a force for learning, socialisation and personal and collective identification in young people lives in a global city. Vally Lytra, Department of Educational Studies, Goldsmiths, University of London. Presented by Mònica Pereña. 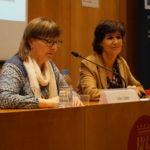 Roundtable discussion, conducted by Mercè Solé, Secretary of Linguapax. Languages and religions in the city of Barcelona. 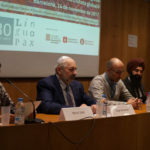 With the participation of Mustapha Aoulad Sellam, Jorge Burdman, Montse Castellà and Gagandeep Singh Khalsa. 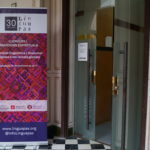 Wrapping up (23 and 24 conference days) by Alícia Fuentes-Calle. 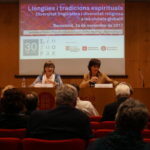 Linguapax gathers together several speakers to explore the relationship between spiritual traditions and language – how religious diversity channels different linguistic perspectives. 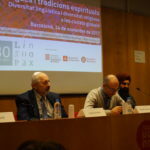 Linguistic diversity does not just include a variety of codes, what we call ‘languages’, but also a plurality of ways by which humans represent and experience language. Spiritual traditions, and the religious practices that derive from them, are to a good degree reflected in specific ways of conceiving and living human communication and expression, the relationship between language, body/mind, and the spiritual dimension that each tradition manifests. In the context of globalized cities, how do the religious affiliations of young people interact with their linguistic ideologies and education? (Vally Lytra). 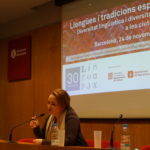 How does religious diversity and linguistic diversity interact in the city of Barcelona? (Roundtable discussion with several representatives).